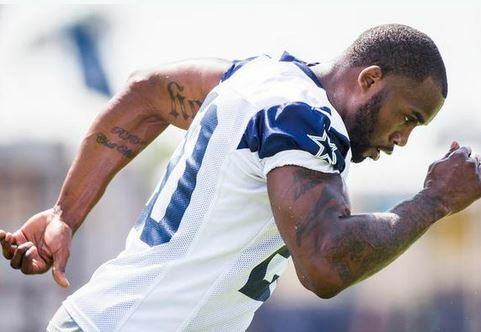 Darren McFadden on Perception That He’s Just "Collecting a Check"
Darren McFadden talked about starting anew with the Dallas Cowboys, but those lingering injuries have surfaced as the team starts training camp in Oxnard.  Fans and Cowboys supporters just shook their heads in disbelief when it was revealed that McFadden would start training camp on the physically unable to perform list with a hamstring injury. McFadden has missed 29 games and has suffered 15 injuries in his NFL career, yet he wants his critics to know that he’s not just collecting a check. McFadden signed with Dallas in March after DeMarco Murray accepted a huge contract from the Philadelphia Eagles.